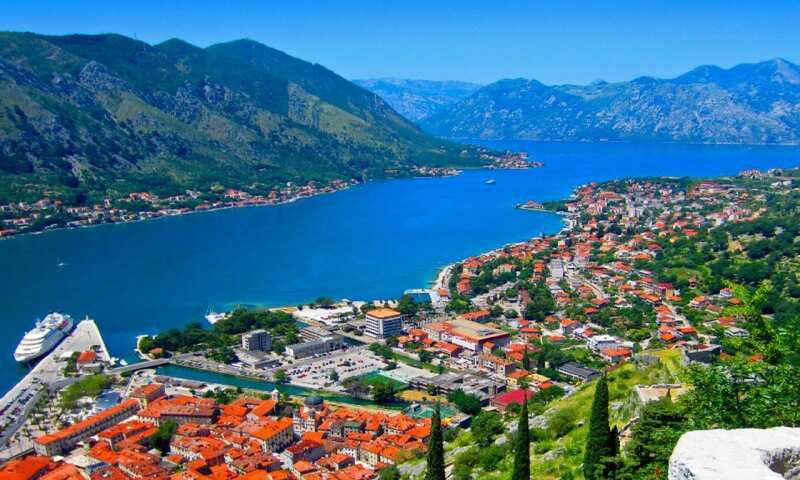 The Balkans region is cheap as chips in comparison to many Western European countries. Your money will go a long way in this area, which is a win-win situation! You can expect to purchase two-litres of wine for €2, a delicious meal with a couple of beers for €10, get from A to B at next to nothing and book amazing accommodation and live like kings and queens for a ridiculously good price. Though countries such as Croatia are becoming a tourist hub, consequently prices in places such a Dubrovnik, are increasing. However, if you get off the tourist paths, everything is still low in price. The Balkan Peninsular has a tumultuous history and has hosted huge incidents throughout the years. From the ripping of the Roman Empire into two, to the assassination of Archduke Ferdinand that triggered World War I, to the most recent Yugoslavian War that tore through the area with devastating consequences, the region really has had its fair share of war and heart-ache. When visiting the Balkans, it’s hard to believe that it all happened not so long ago and today, you can still see the effects that the war had in places which, is particularly disturbing. Nowadays, you’ll find that the ending of Yugoslavia has shaped independent countries that make up the current Balkans. The Balkans is the revelry epicentre of Eastern Europe. 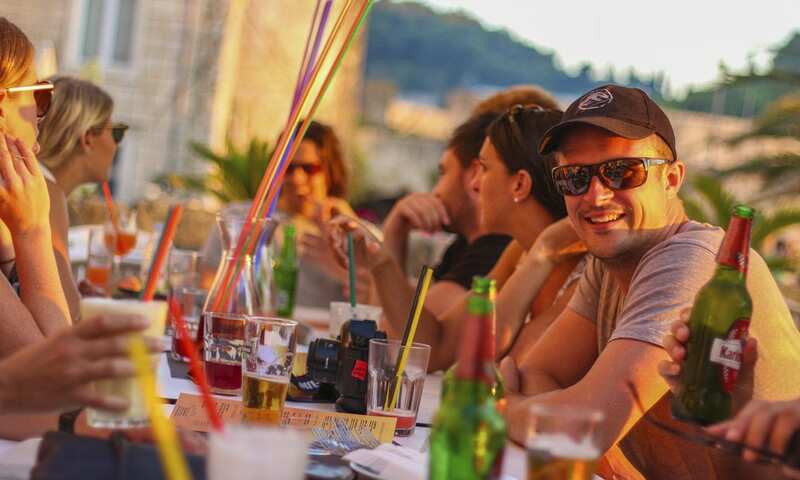 Think Hvar, Dubrovnik, Budva, Belgrade, Sarajevo and you’re guaranteed a good time. This region has plenty of epic bars, clubs, beach bars, party boats and pubs that serve cheap and delicious alcohol. You cannot go wrong in the Balkans if you’re after a solid night. Feeling adventurous? The best way to get into the spirit for a night out is by trying some of the local Rakia, a fruit brandy that is made throughout the region. Careful though, it’s a potent brew! If you love adventure and are an adrenaline junkie, then the Balkans is certainly a region for you. 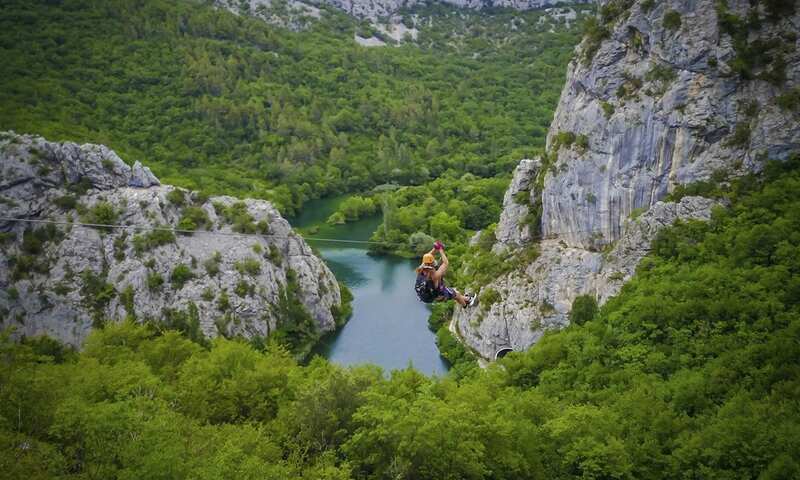 From white water rafting, kayaking and hiking, to mountain biking, zip-lining, paragliding and rock climbing, the Balkan Peninsular has adventure activities suited to all types of escapade fuelled travellers. What’s even better? The winter months see some of the Balkan countries turn into a winter wonderland. Bulgaria for example offers some amazing ski resorts, in particular is Bansko, which is Bulgaria’s premium ski resort offering stellar scenes and an amazing snowboarding or skiing experience. If you want to know more about Ski Bansko, check out our recent blog here. The Balkans are known for their immense natural beauty, which means wherever you look, you’ll find the most beautiful pristine scenes. Expect to see craggy mountain ranges, peaceful lakes, wide canyons, stunning seascapes and unreal waterfalls. The region is literally picture perfect and an Instragrammer’s mecca. What’s even better? These natural splendours are untouched, uncrowded and purely spectacular with almost no touristic infrastructure. Surrounding these amazing landscapes, you’ll often find cultural beauties such as walled cities, pastel-coloured old towns and cobbled streets. Let’s be honest, in no other area in the world does such natural and cultural beauty, mix so impeccably. Food, glorious food! One of the best things about travelling is trying the local cuisine. Due to the number of different cultures, diverse geography and climate in the Balkans, you can expect to have a large assortment of numerous nourishments to try. Common dishes include grilled meat, stews, salads, pastries and seafood. Inland you’ll generally find food that is heavier and meatier such as goulash, whereas on the coast you’ll find that food is lighter with a Mediterranean flare and will feature fresh seafood and stews. Let’s not forget about the wine! The Balkans produce amazing wine especially along the Adriatic Sea and in some parts, wine has been produced for thousands of years. The Balkan Peninsular has some of the oldest cities and architecture in Europe. You’ll find lively metropolises, antique cobblestone towns and plenty of communist buildings. 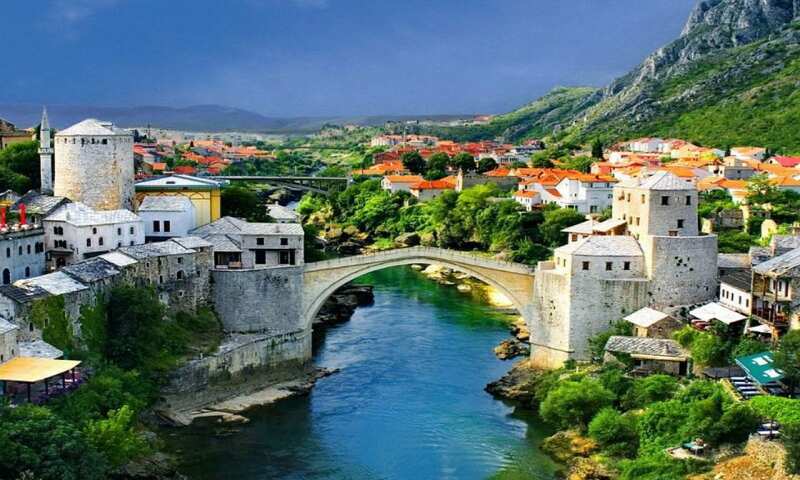 The architecture within the Balkans region ranges from built-up towns, humble houses, and palaces, to fortresses, UNESCO World Heritage Sites, castles and bridges. 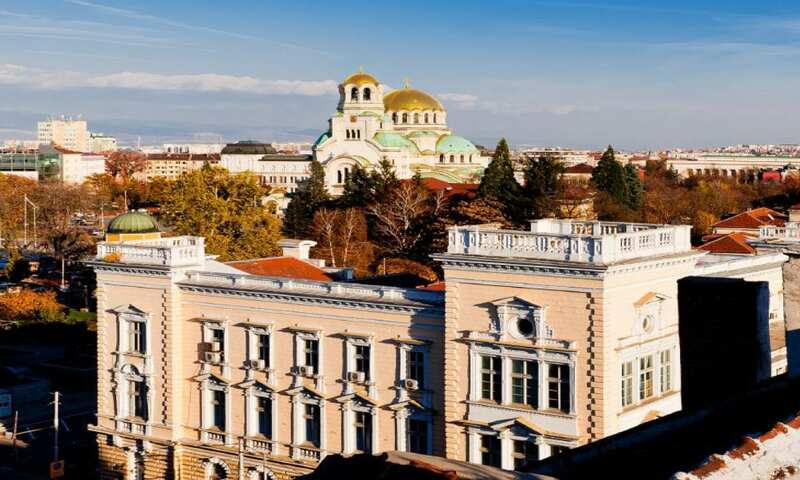 Many cities today such as Sarajevo have a mix of the old Ottoman town with domes and minarets of mosques, Habsburg architecture, Communist era structures, to the newly built high-rise buildings and shopping malls. Wherever you go in the Balkans, there will always be a delightful contrast of architecture from different periods of time, religions and empires that ruled. So, you’re interest in the Balkans? New for 2018, Travel Talk is offering tours to the Balkans, which range from 4-days to 23-days. You can find out more about these tours here.